Pyroprotect is a Class B-s1,d0 fire retardant impregnant for exterior use. This waterborne, transparent coating helps to prevent mould, rot, mildew and fungi as well as offering class leading fire protection. Pyroprotect is a fire retardant impregnant for wood with excellent weather resistance properties. 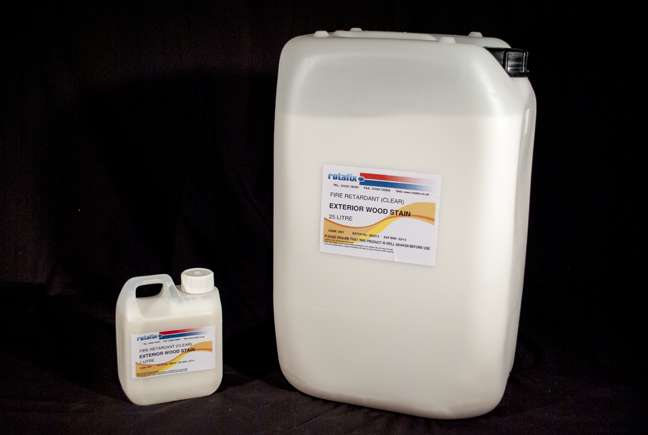 Suitable for processing new and wood preservative-treated wooden surfaces, not suitable for surfaces treated with film forming coatings (lacquers, paints, oils).